The Cleveland Metropolitan School District has announced a list of 18 schools that will be closed on Wednesday due to continued high temperatures. The district based its decision on the heat index, which is determined by a combination of heat and humidity. 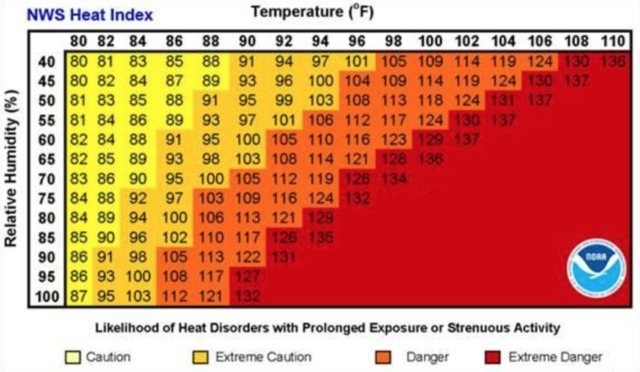 Prolonged exposure to a heat index over 90 degrees requires extreme caution, according to the National Weather Service. For information on procedures used for school closing decision, visit the CMSD website.